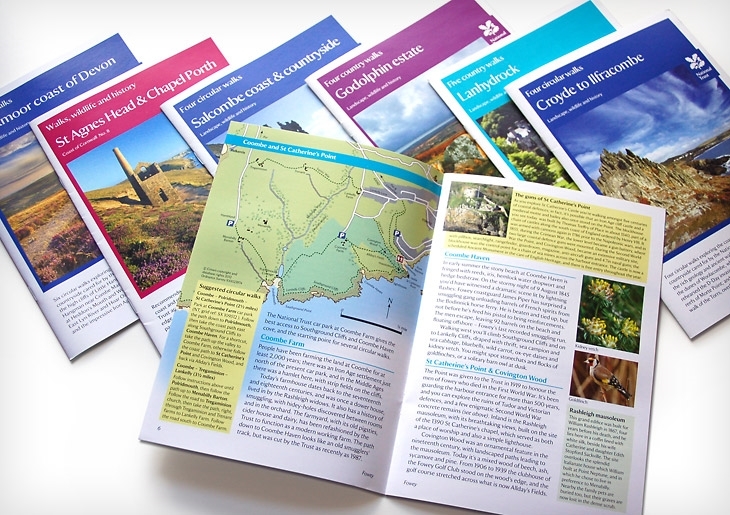 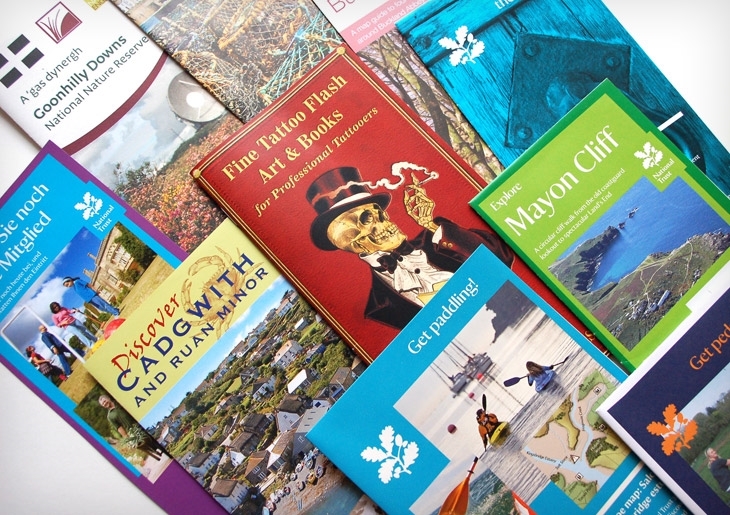 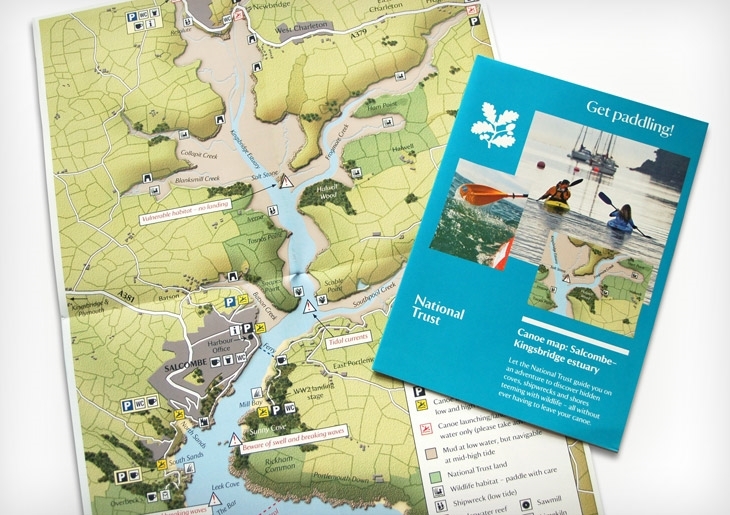 These are our bread-and-butter – leaflets and map guides to sights and attractions, towns and villages, heritage sites, nature reserves and coastal destinations. 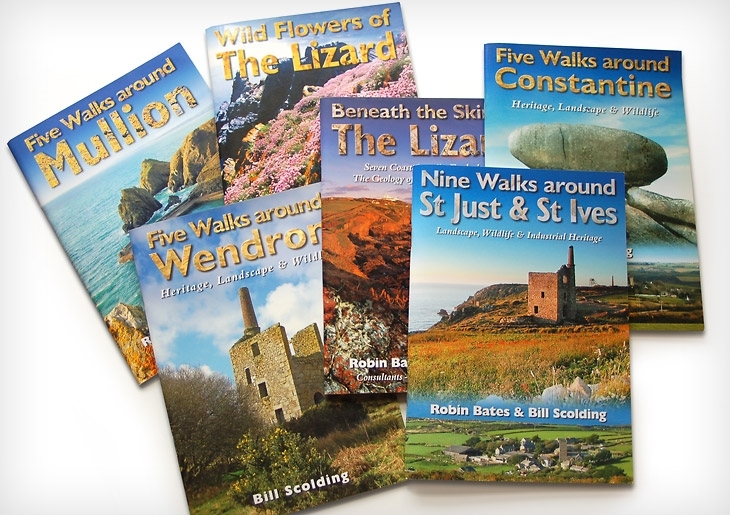 Our walks booklets are labours of love, featuring in-depth research, a lively and informative writing style, detailed map artwork and a wealth of wildlife and archive images. 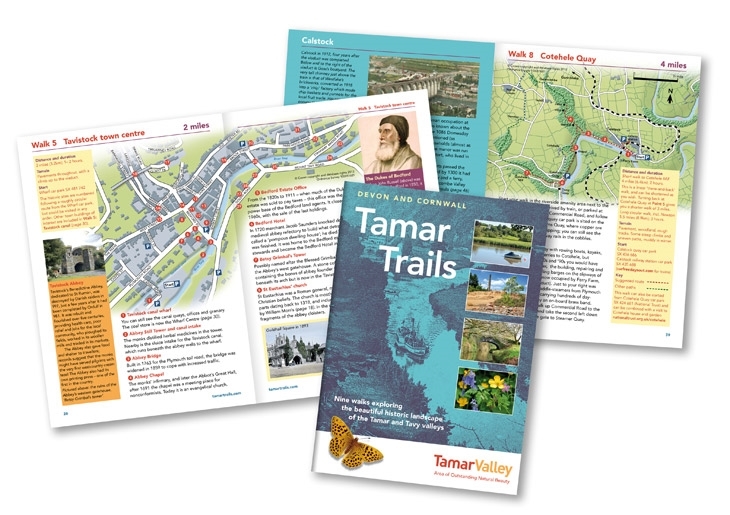 We offer an all-inclusive service: walking and photographing the routes; trawling for information and images in records offices, museums and archives; then writing, illustrating and designing the complete publication. 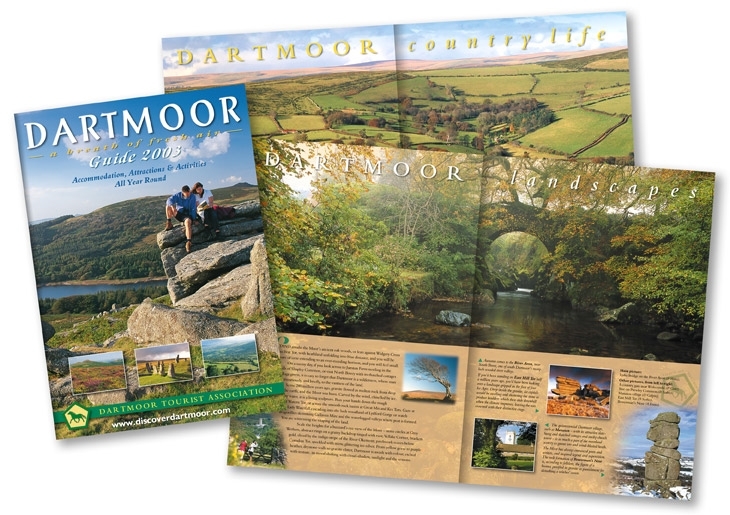 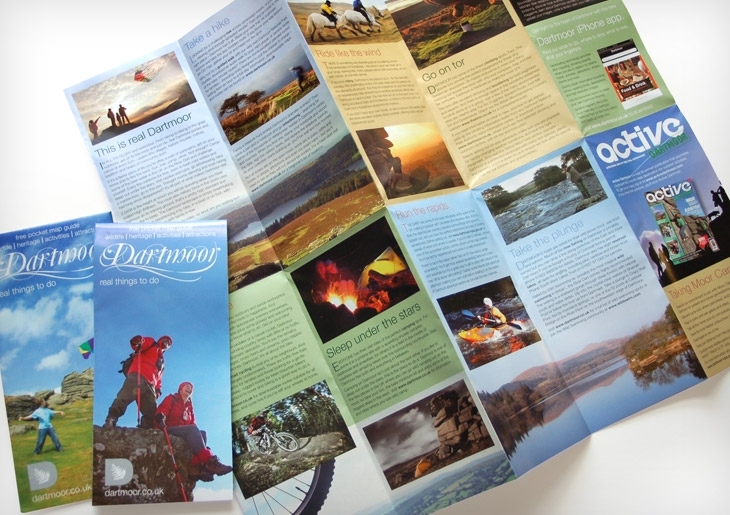 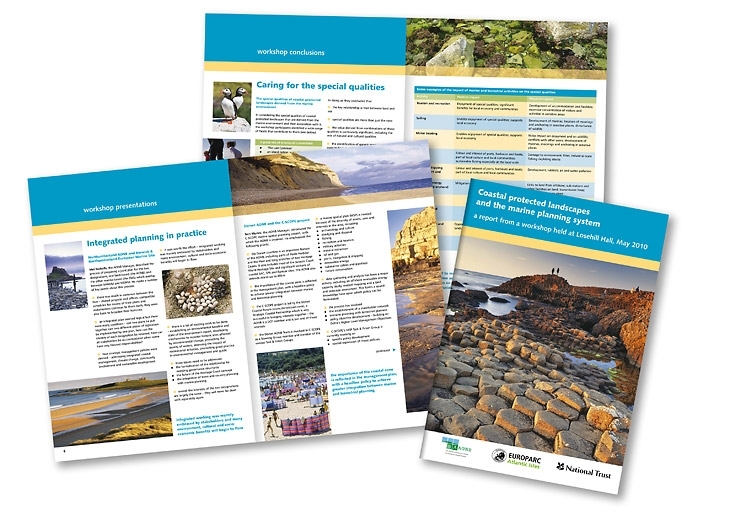 We have a large portfolio of brochures designed and written for tourist organisations, hotels and holiday cottage agencies, environmental groups, housing associations and local councils. 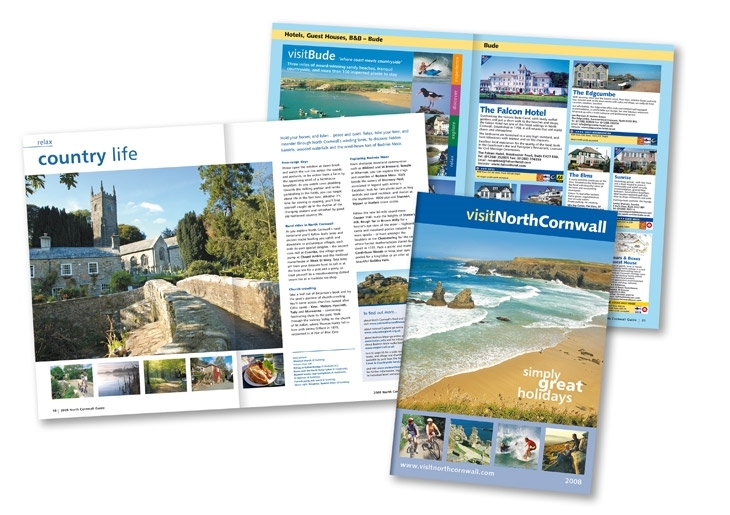 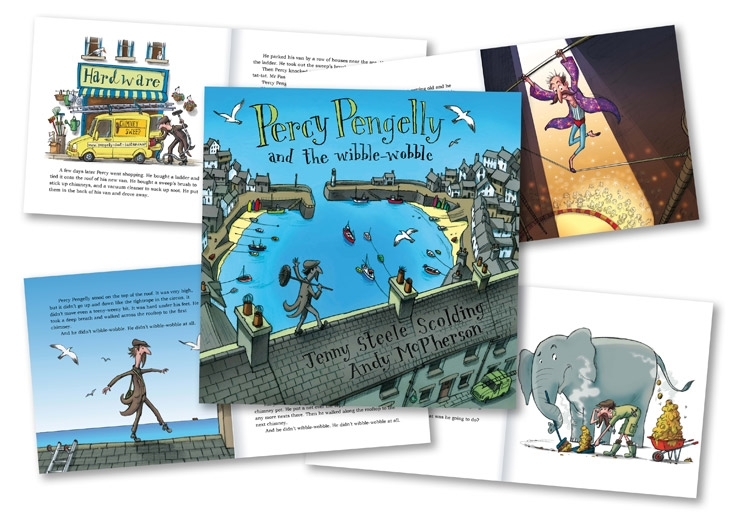 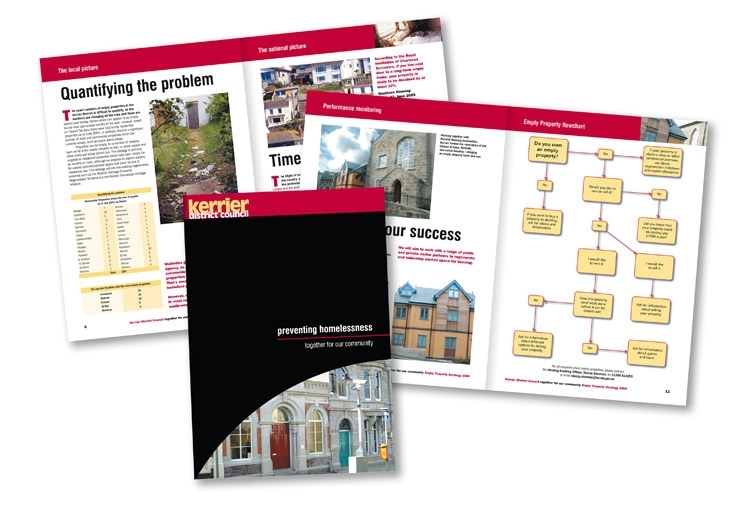 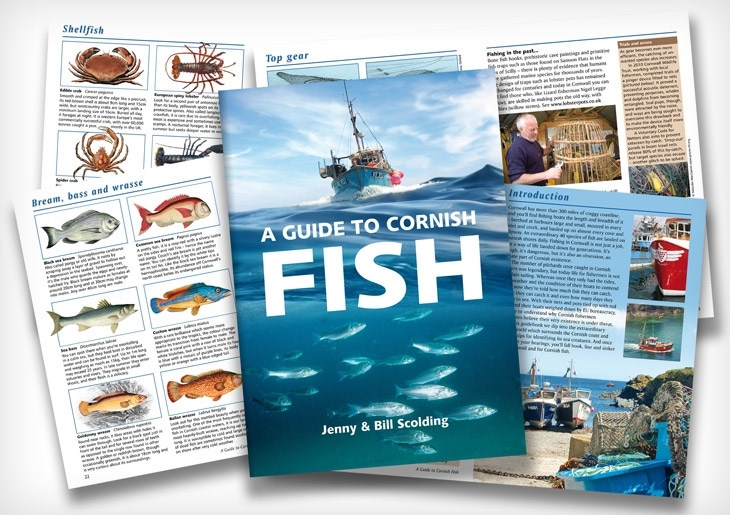 These include 15 years of annual holiday guides for North Cornwall Tourism, and 9 years of twice-yearly newsletters for Kerrier District Council.